What is more suprising is that the incident came to light only after the officials were checking the list almost a week later. CHENNAI: This seems striaght out of a movie. 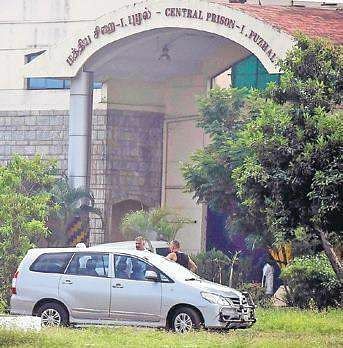 A prisoner who was not supposed to be released manages to escape from Tamil Nadu’s premier jail — the famed Puzhal prison in the city. And how? A 25-year-old remand prisoner walked out of the prison gates on October 4, despite having a few cases pending against him after he managed to hoodwink the officials in the remission section. What is more suprising is that the incident came to light only after the officials were checking the list almost a week later. Mohammed Sheeran of Royapettah who has more than 30 cases pending against him, most of them thefts, was lodged in the prison on September 18. The prisoner applied for bail in just one case and the notification reached the prison on Oct 4. When he was asked by the officials in the remission section whether he had any other pending cases, he said no. “He lied saying no. In fact, he had three cases against him and had not applied for bail in those cases,” said a police source. The prisoner, Mohammed Sheeran had applied for bail in one of the cases, notification of which reached the Puzhal prison on October 4. “He was assigned to deliver the orders from the ‘tapal’ section to the remission office. While doing so, the officer in-charge was signing the orders and asked him if any other case was pending against him. He lied that no other case was pending. In fact, he had three cases against him - each at Thirumangalame, Saidapet and TVK Nagar - and had not applied for bail in those cases,” said a police source. The officer taking his word signed the order without checking and released him on bail. But on Wednesday, the remission section officers were checking the list and found that Mohammed had pending cases but was already released. However, the officials tried to cover this up and the Thirumangalam police formed a special team to trace the suspect. A complaint has been lodged in Puzhal prison and a hunt is on to trace the suspect. It may be noted that there have been controversies plaguing the prison. 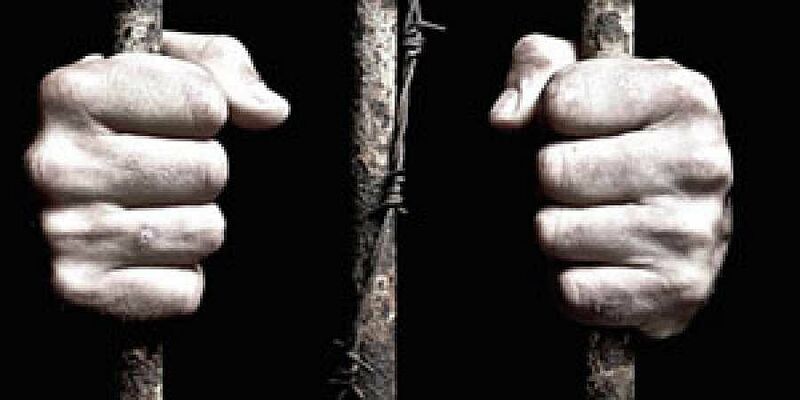 Regarding the latest one, Dinamani reported recently that a few inmates of the prison were enjoying luxuries such as cell phones and even branded shoes to play badminton.